The second volume of N*gato's illustration set. 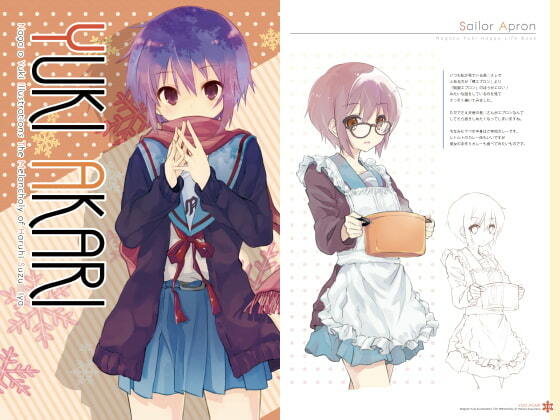 Images depict her usual school uniform, PE uniform, apron etc. Scheduled release Mar. 20, * Release schedule subject to change.